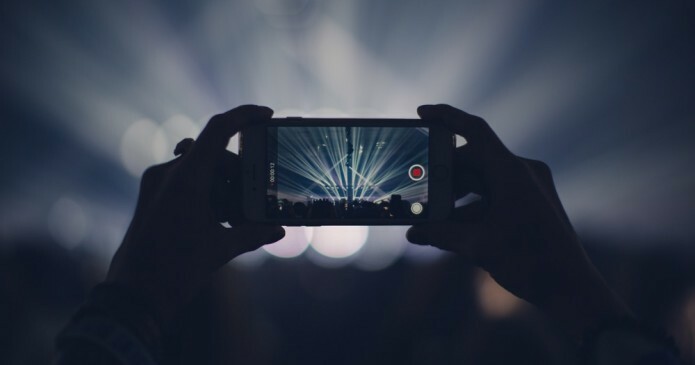 Cisco predicts video traffic will be 82% of all Internet traffic by the year 2020. So it’s no surprise to learn that YouTube is the second largest search engine in the world – yes, the entire world! One can “literally” find how to do anything using YouTube search. Not so surprising: My kids prefer watching YouTube vs. turning on the TV for their entertainment source. Just found them watching this Crazy Plastic Ball PRANK!! So, how can your business capitalize on the uber popularity of YouTube? As with Google SEO, there are some best practices to follow to ensure higher ranking videos in YouTube search. If you use the proper optimization techniques, your videos will not only rank high in YouTube but other search engines as well. Search to see what others have done. There are lots of YouTube search filters to play with. “Sort by upload date” to see most recent videos. Sorting by rating is another very useful option because it gives you more insight into what people seem to react to more positively. Also, play with searching for channels and playlists to find more competitors. Your goal is to find keywords that have YouTube results on the first page of Google. These are called, “Video Keywords”. Unlike a typical SERP with ten webpage results, with video keywords, Google reserves a good chunk of the first page for video results. If you optimize for video keywords, you’ll also get targeted traffic to your video directly from Google’s first page. One important, yet often overlooked aspect of building your YouTube presence is the vanity URL. A vanity URL is simply a custom, easy-to-remember URL that allows users and customers to find your channel with little effort. Optimize the image you use for the channel header. It’s as simple as choosing a jpeg file and editing the actual file’s title, description, and author properties. Include keywords where they make sense, just like you would use in a web page’s title tag and meta description. YouTube describes watch time as one the most important metrics for measuring the success of channels and videos. The more successful the video and channel, the higher ranking. 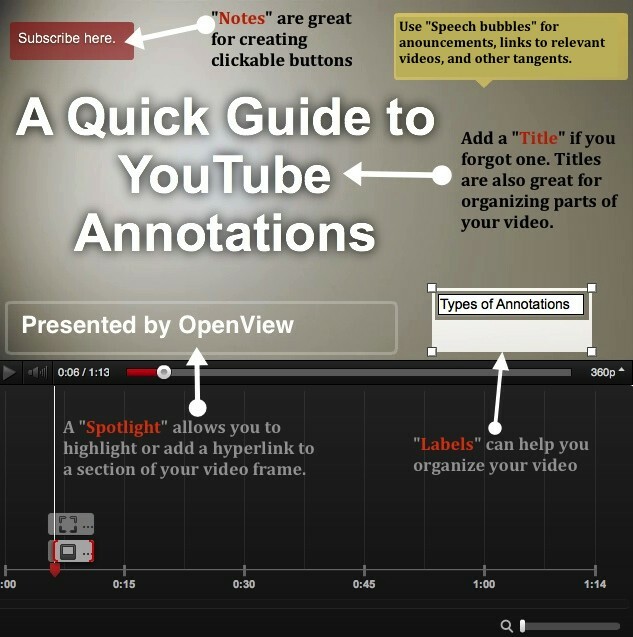 One of the most powerful ways to increase your watch time is to annotate videos. YouTube’s search algorithm takes into account many factors to determine what videos show up for what keywords. Keep this in mind when naming your playlists because it’s one of the factors YouTube takes into account to determine the subject matter of a video. Keep the title short, descriptive and use YouTube’s Keyword Suggestion Tool as a reference for finding keywords with a substantial global monthly search volume. Not only is it important to include a call-to-action in the video itself, but it’s also a good idea to have a call to action in your video description. Provide a link to subscribe, if that’s your focus, or a link to your email newsletter, or any other prompt you would like viewers to do. Google wants signals (including links) from websites that real people use. So it’s looking for action from Facebook, Twitter, Pinterest, etc. For your videos and links to rank and look relevant in YouTube’s algorithm, share them across social media. This FREE YouTube converter is a perfect hack to share your videos across social media – instantly. These are some of the best tips I found. I would love to hear your thoughts? Have a few YouTube Search tips to share? Add them in the comments. Great tips but I wonder about the vanity URL. I used to use a vanity URL on my channel but I discovered some years ago that the Vanity URL’s don’t have the same search “juice” with Google as the regular Youtube URL. Maybe that’s changed but it’s worth some additional investigation. Thanks for the comment. I view the situation this way. What will my customer remember – a random URL or one more specific to my brand? I always lean toward the customer first then consider the search possibilities second.